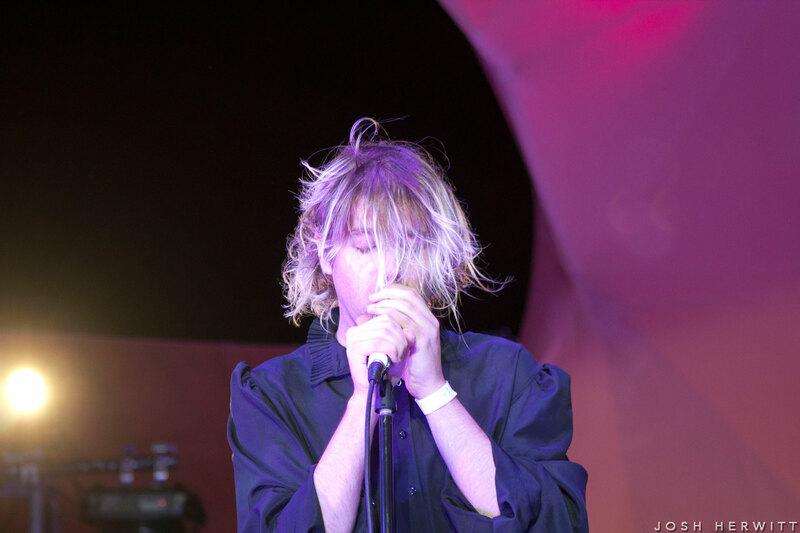 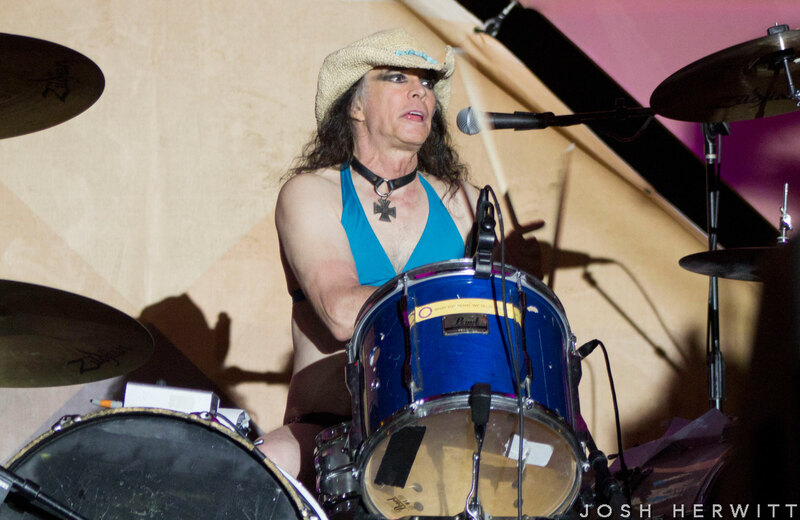 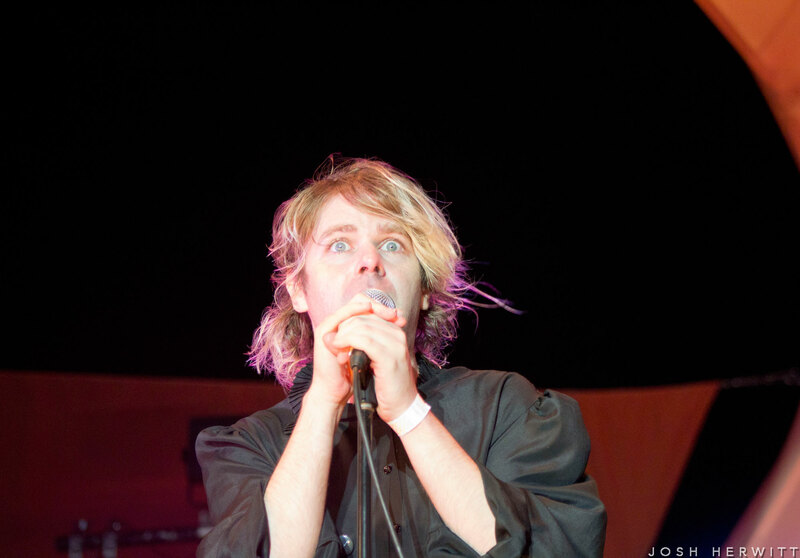 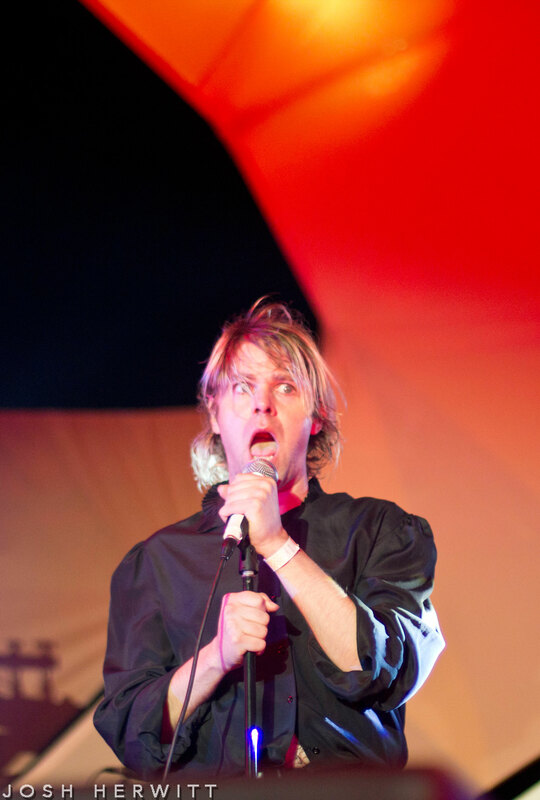 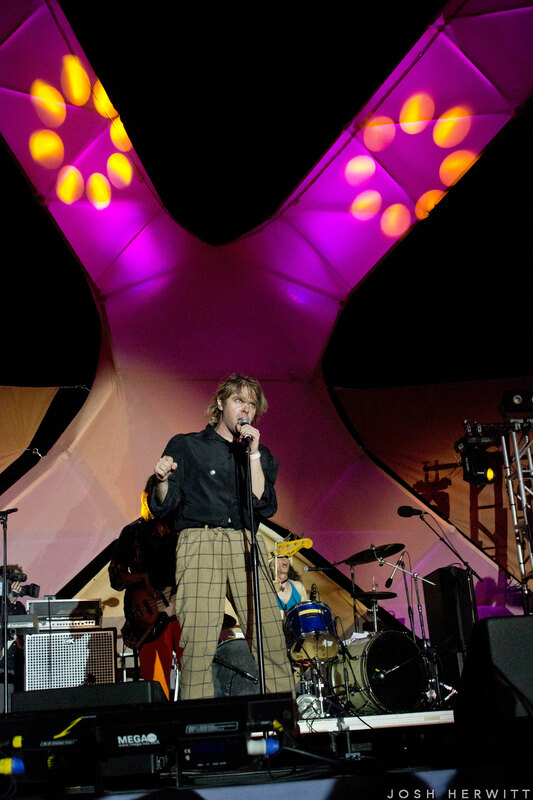 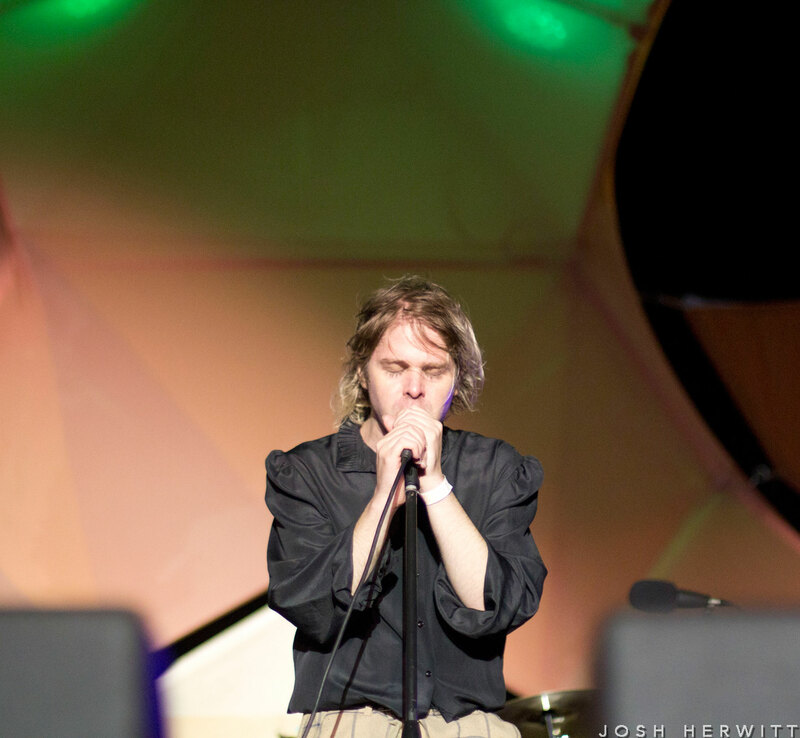 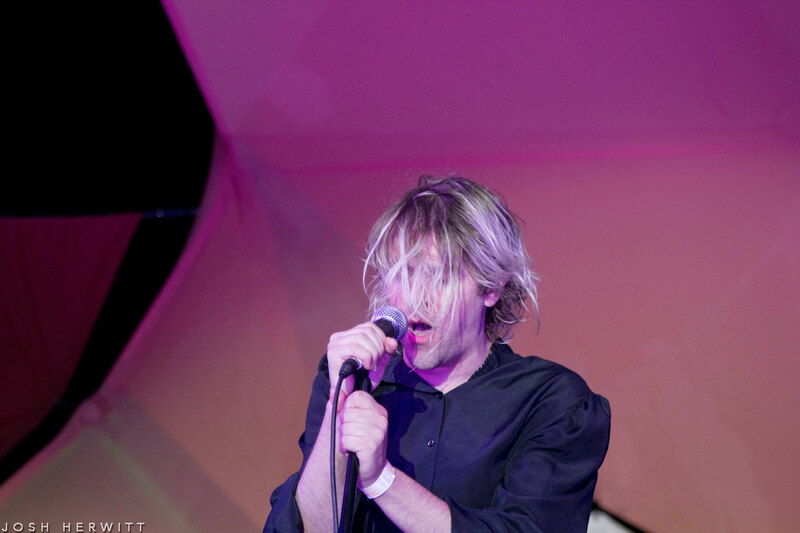 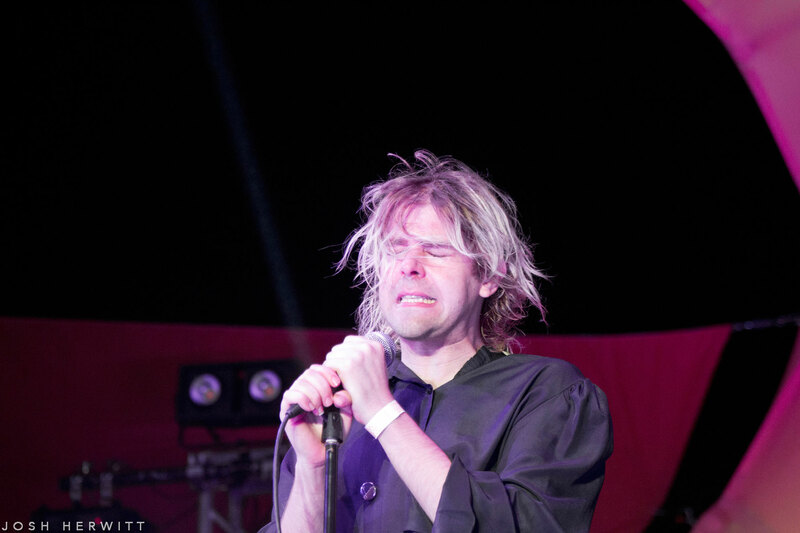 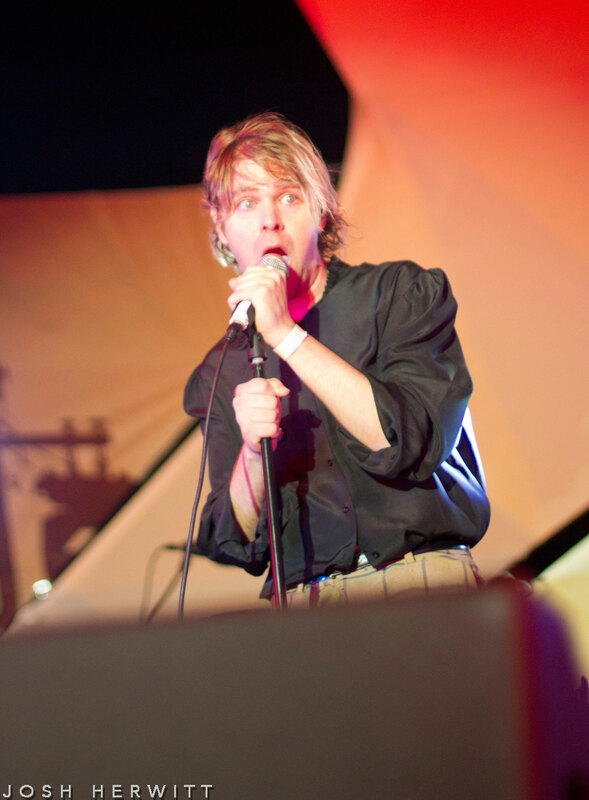 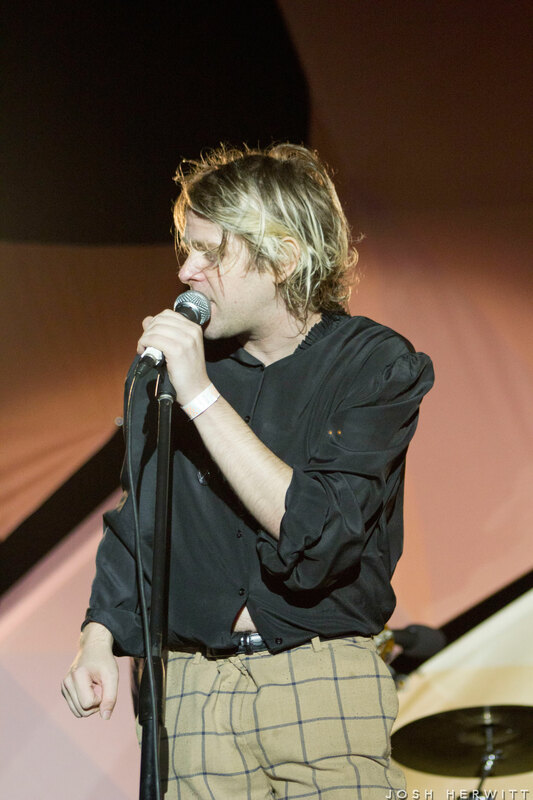 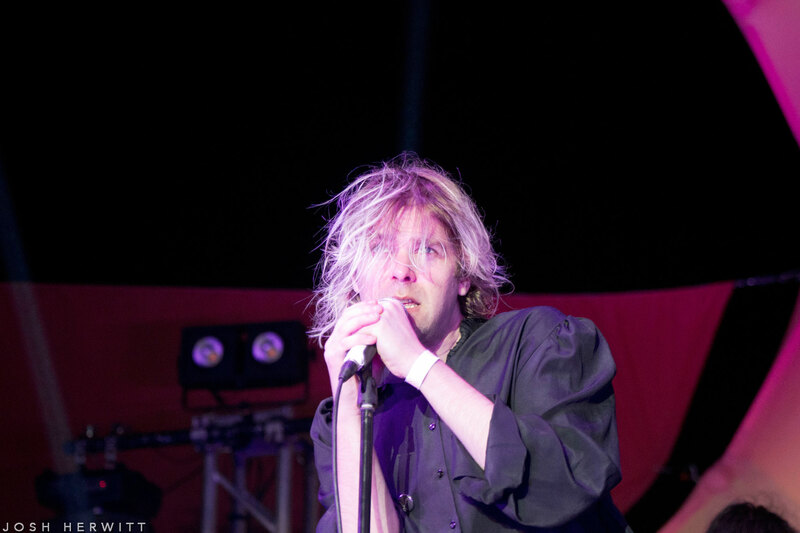 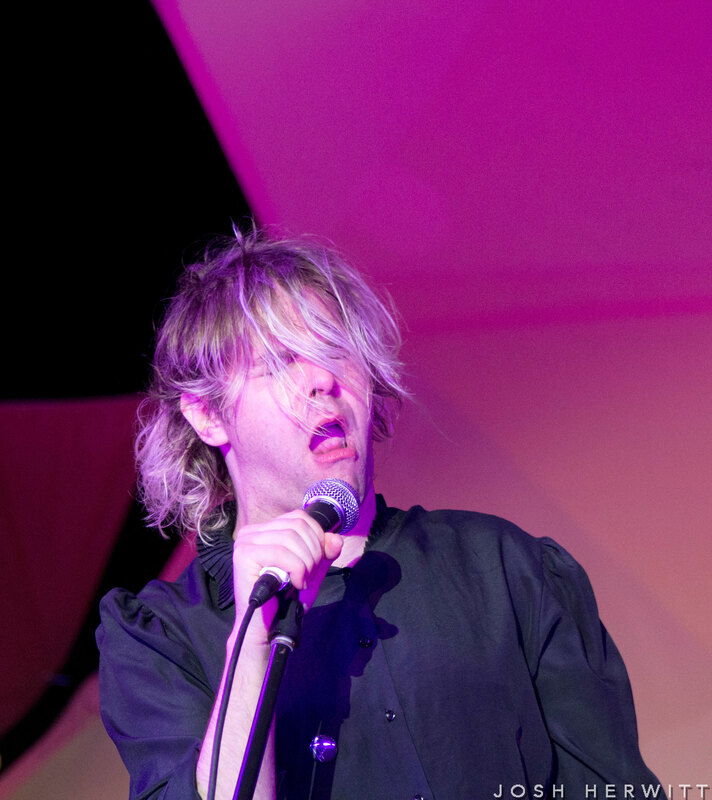 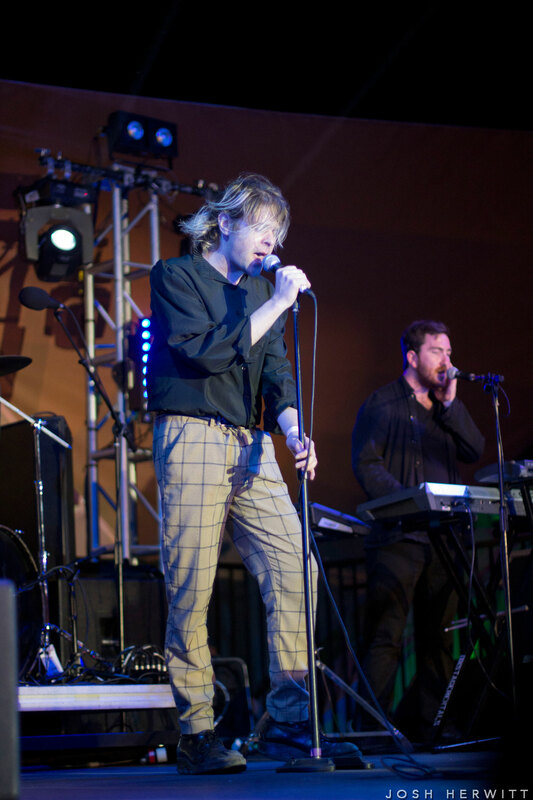 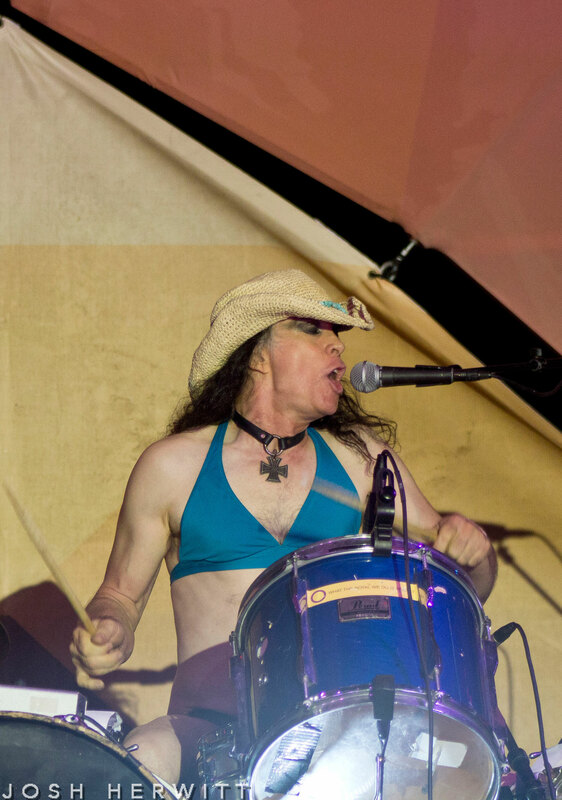 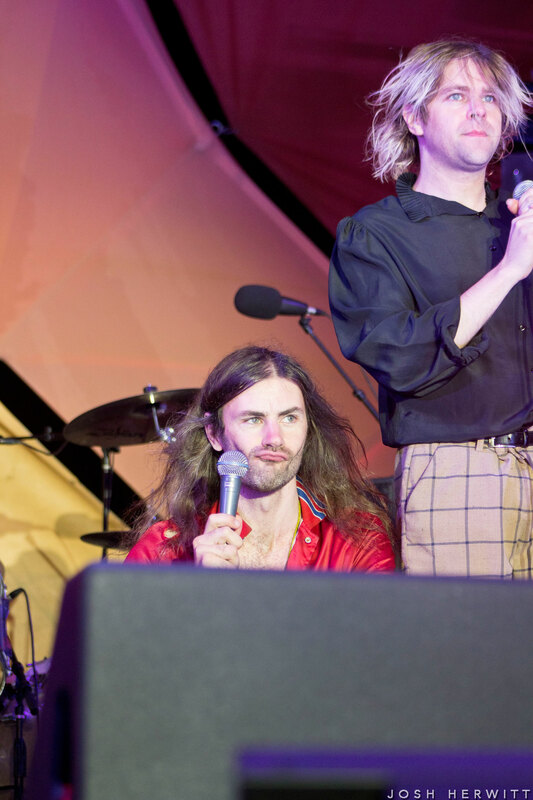 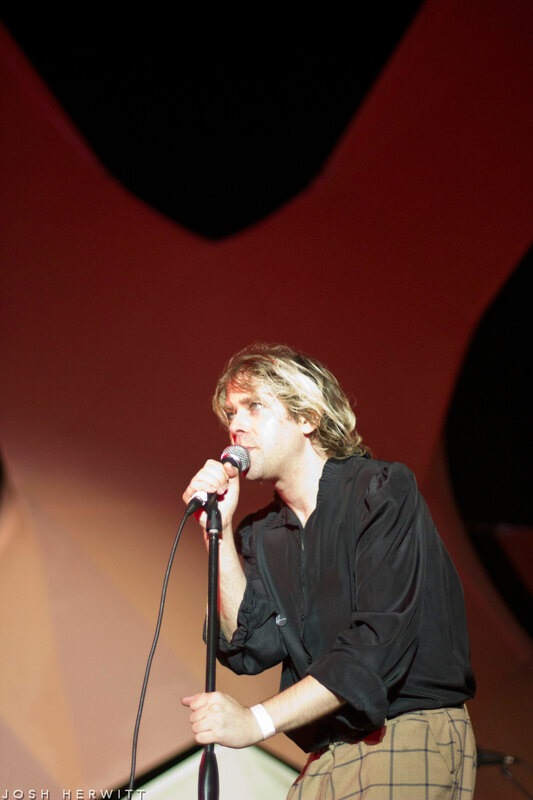 Los Angeles native Ariel Pink (born Ariel Marcus Rosenberg) is well known for his strange ways, whether it’s the lo-fi, psychedelic-pop music he creates or simply his bizarre onstage appearance. 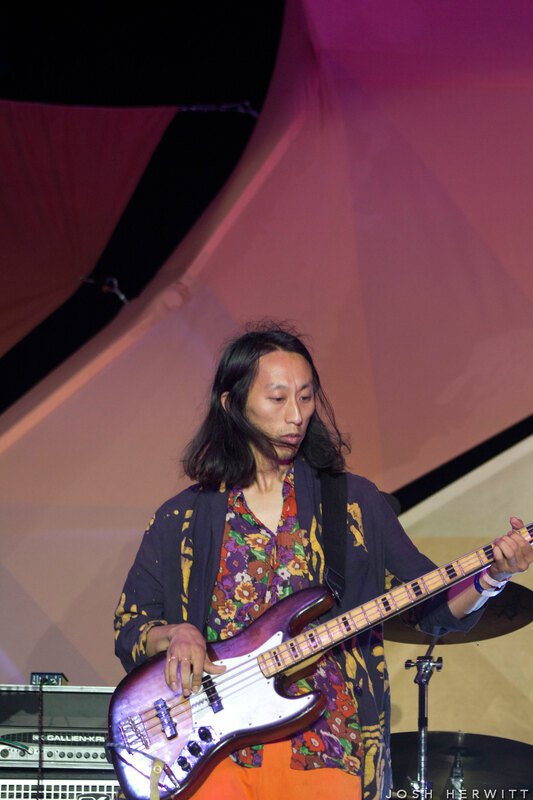 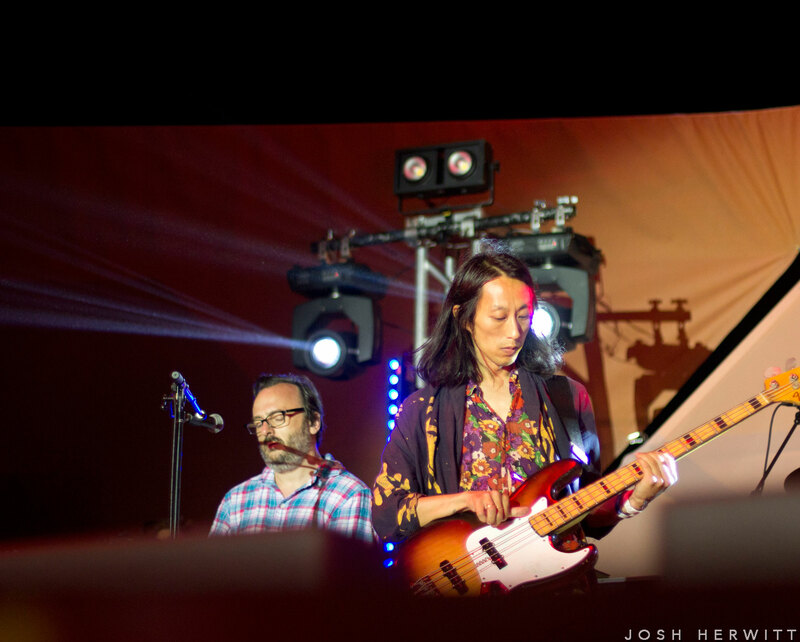 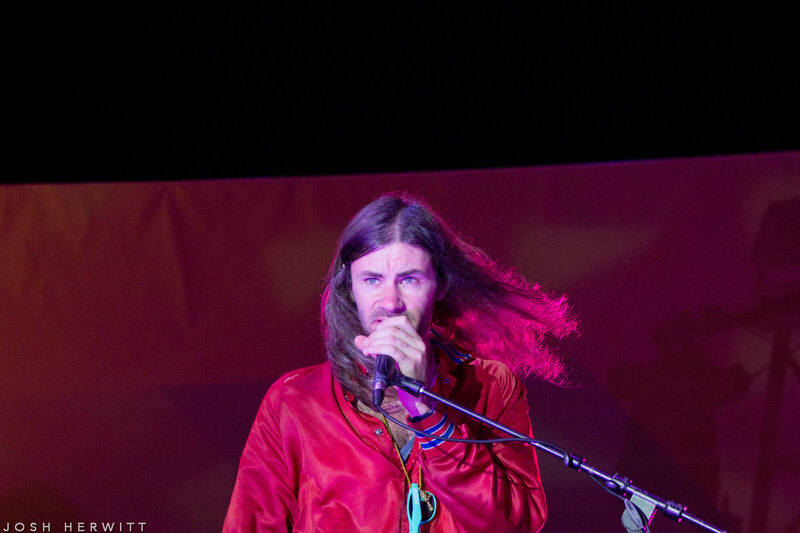 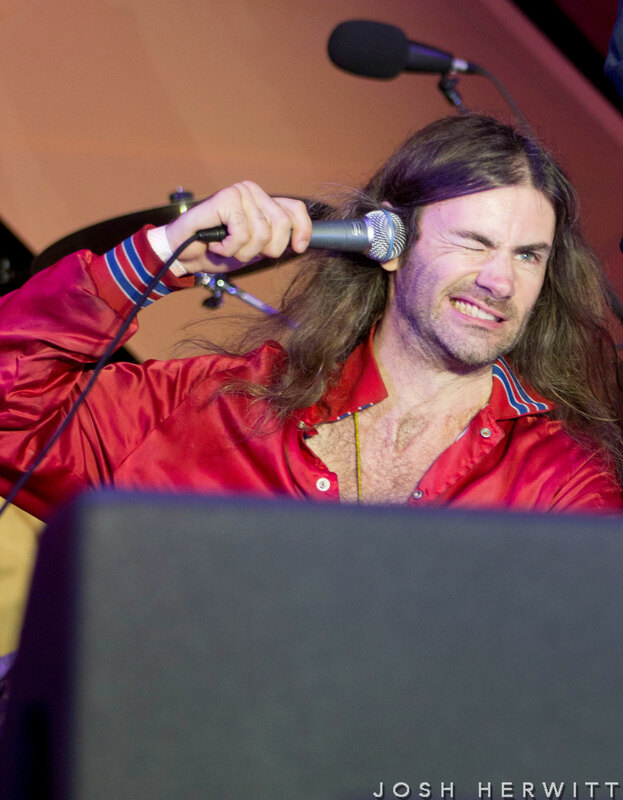 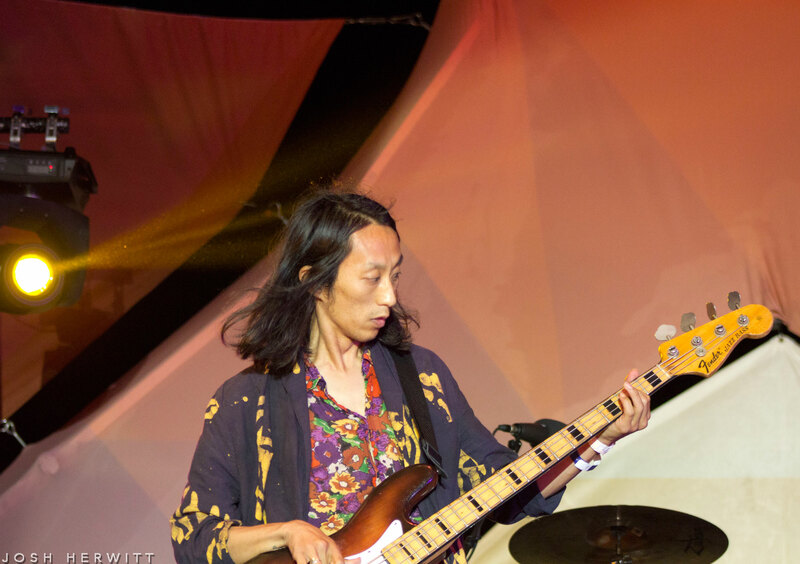 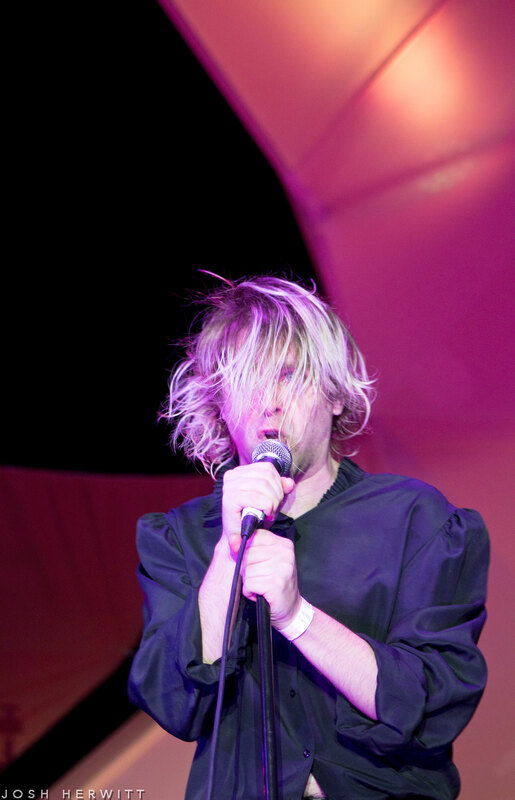 Ahead of his upcoming fall tour, the former Beverly Hills High School student performed at the Santa Monica Pier for free last Thursday and looked surprisingly “normal” for the hometown crowd, mirroring a youthful Kurt Cobain with his long and stringy blonde hair (it was dyed pink at one point, naturally). 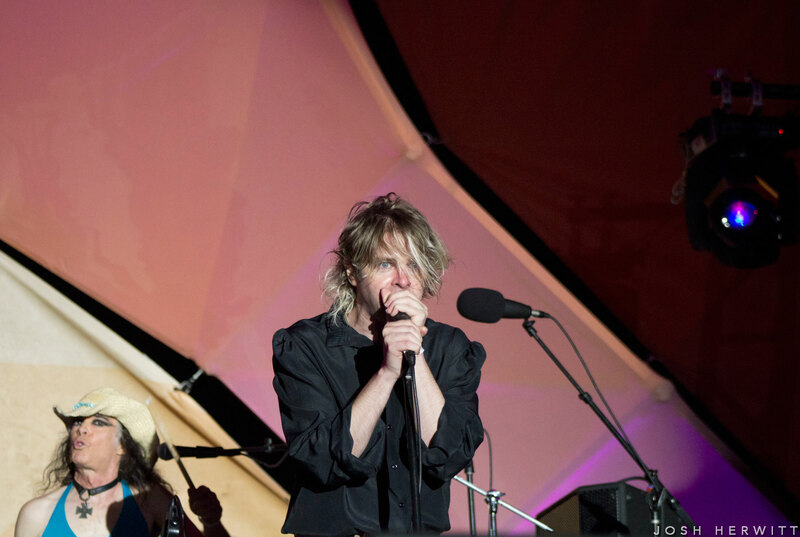 The show, which was part of KCRW’s ongoing Twilight Concert Series this summer, saw Pink delve mostly into material from his 2014 critically acclaimed album pom pom, including the first nine songs of his set. 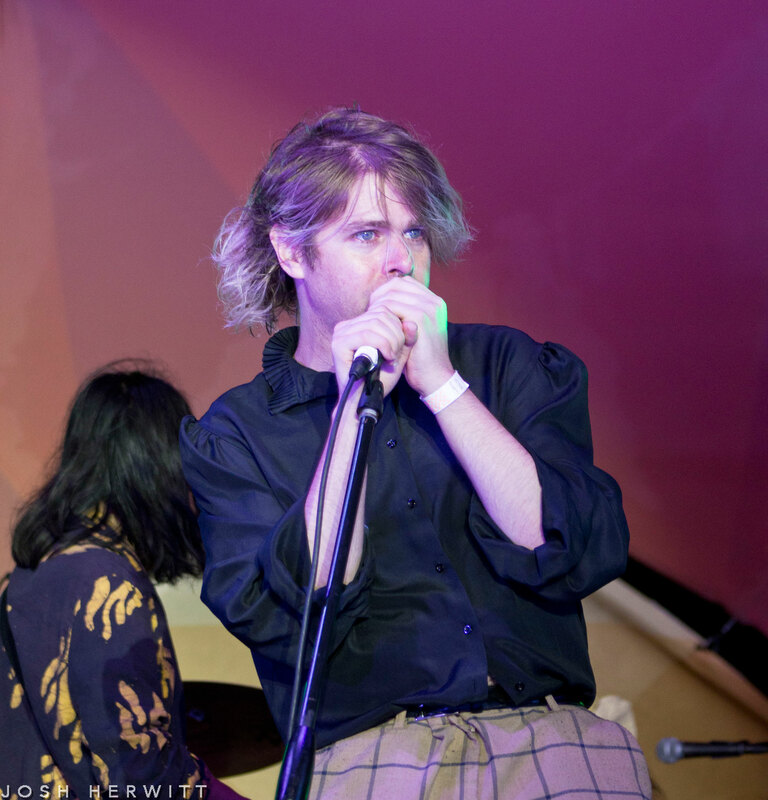 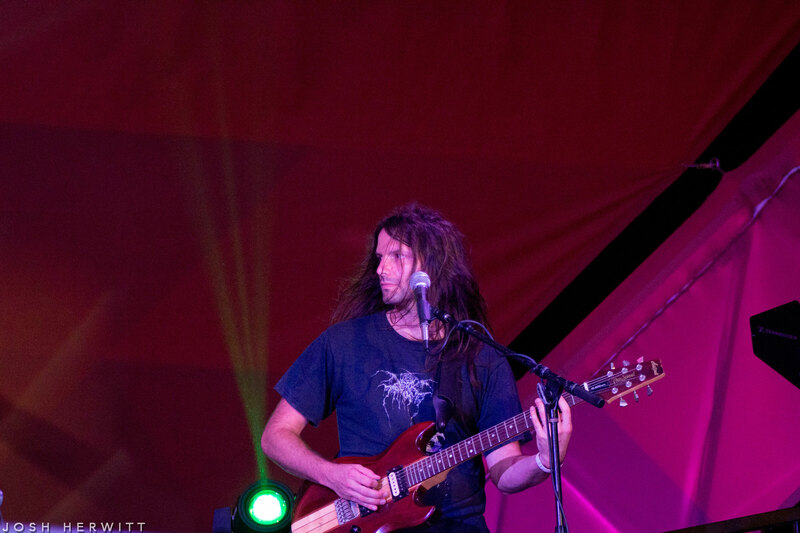 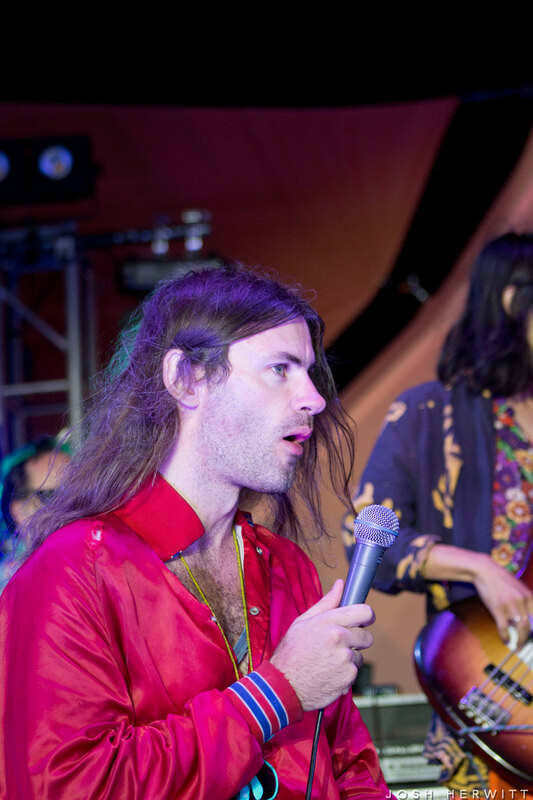 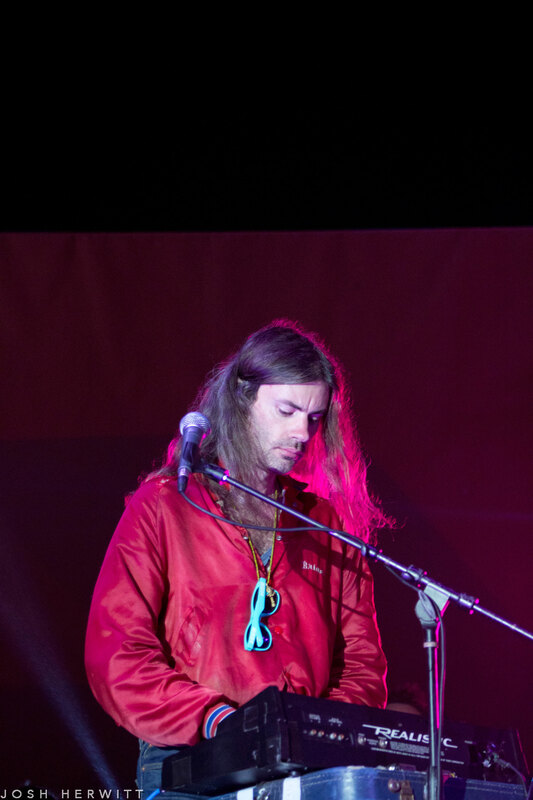 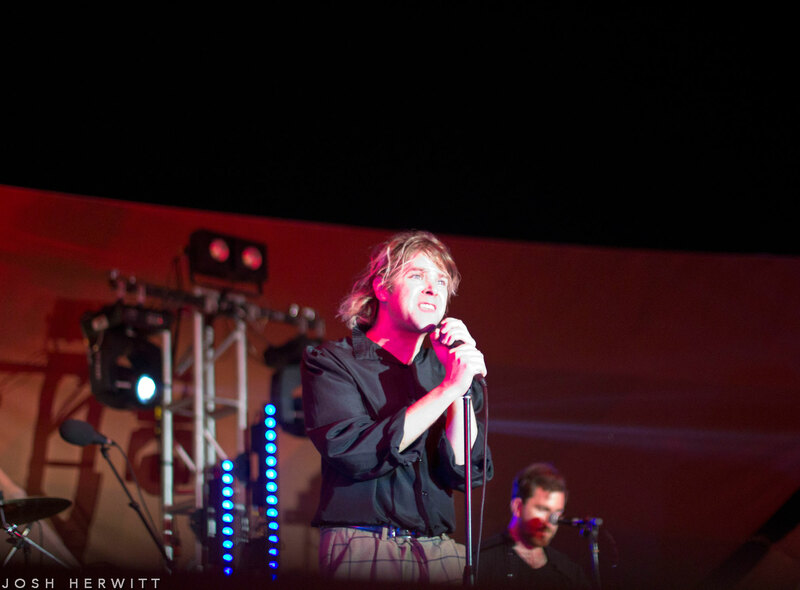 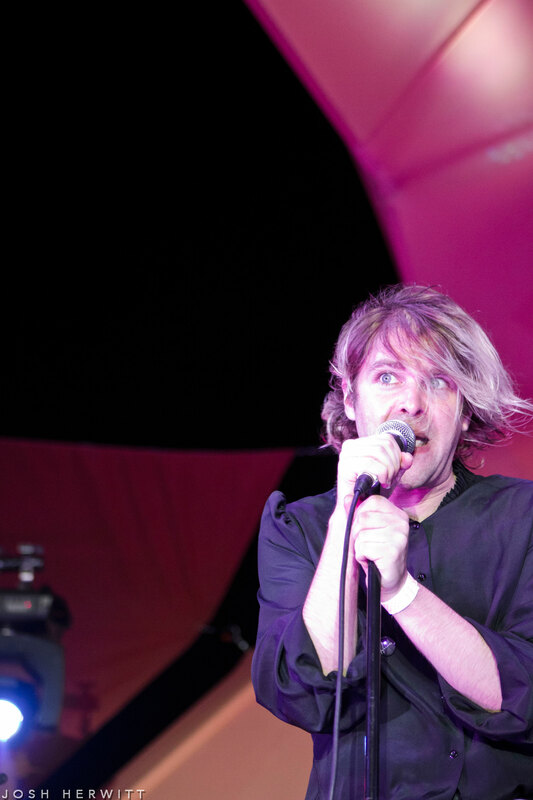 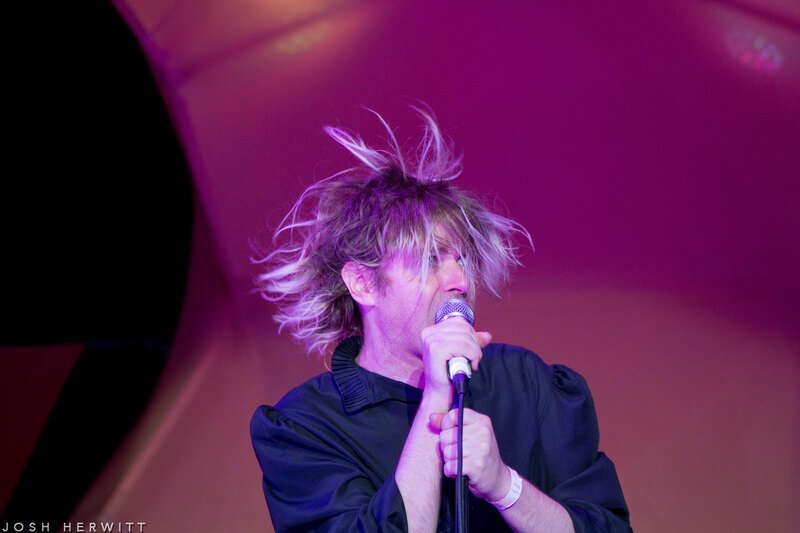 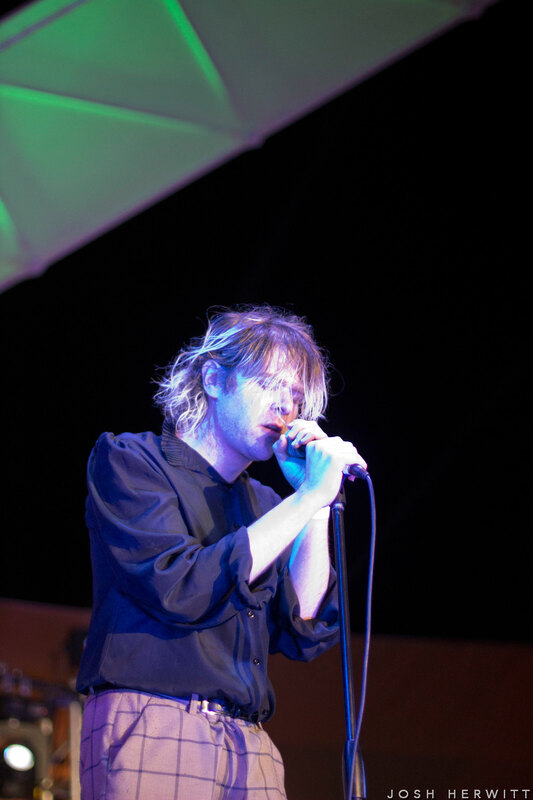 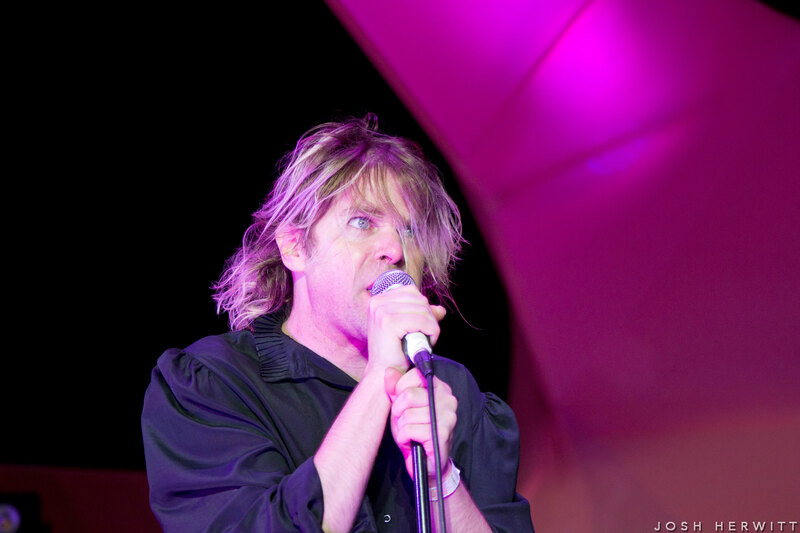 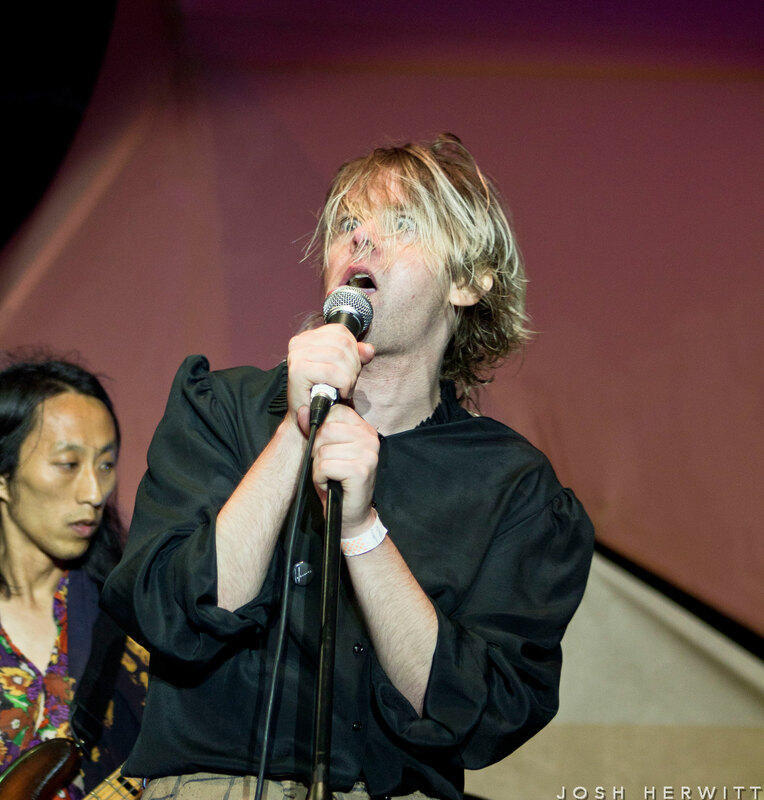 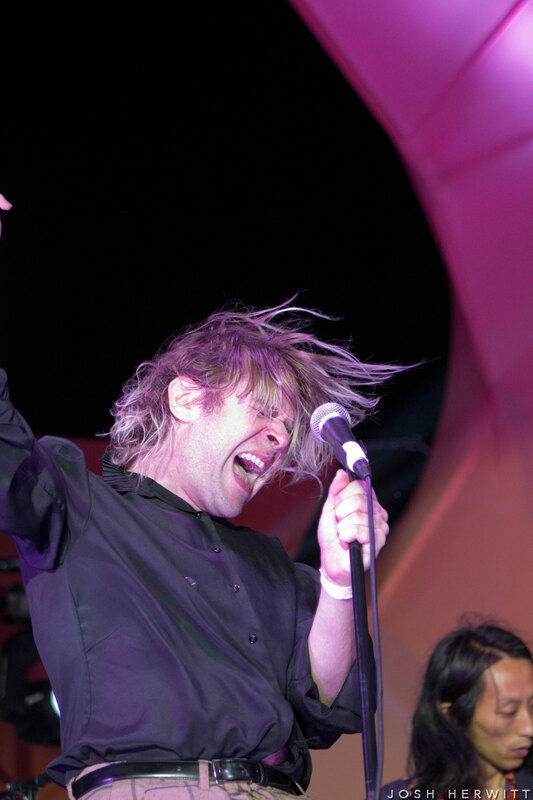 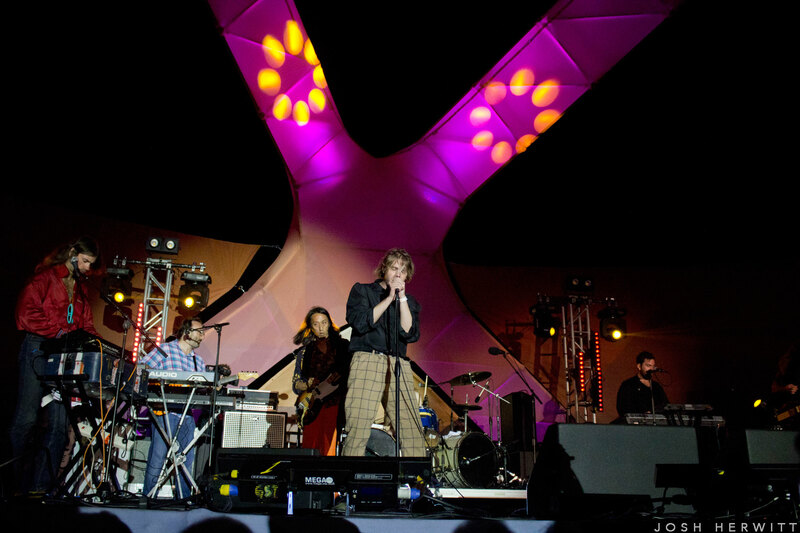 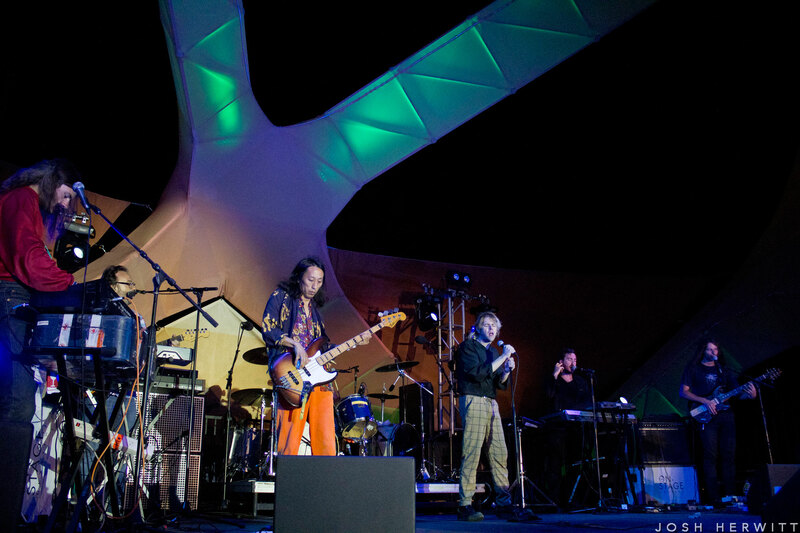 And despite having his backing band — more formally known as Ariel Pink’s Haunted Graffiti — with him, the 37-year-old singer-songwriter only played two songs from that branch of his expansive catalog before returning to more of his “solo” work. 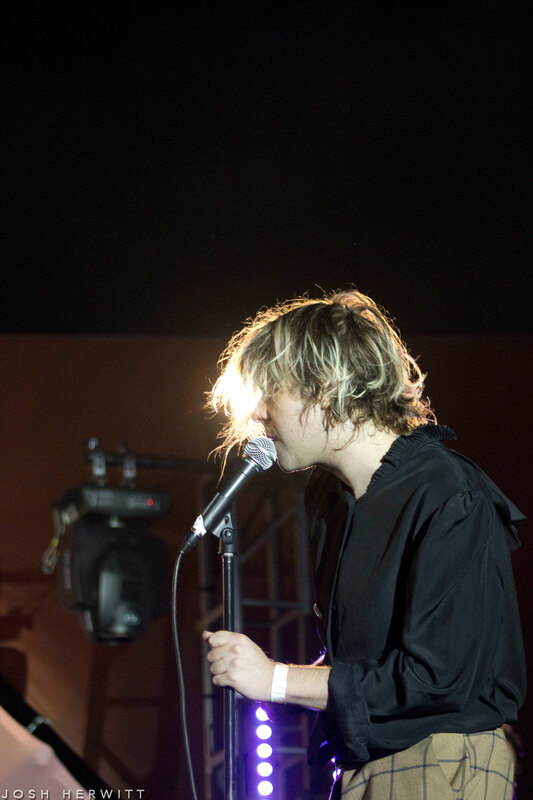 While it had been almost a month since Pink’s last gig, he’ll be back in LA fairly soon for two nights (Oct. 5th-6th) at The Teragram Ballroom before heading north to SF for back-to-back shows a week later at Bimbo’s 365 Club, where we caught him in February. 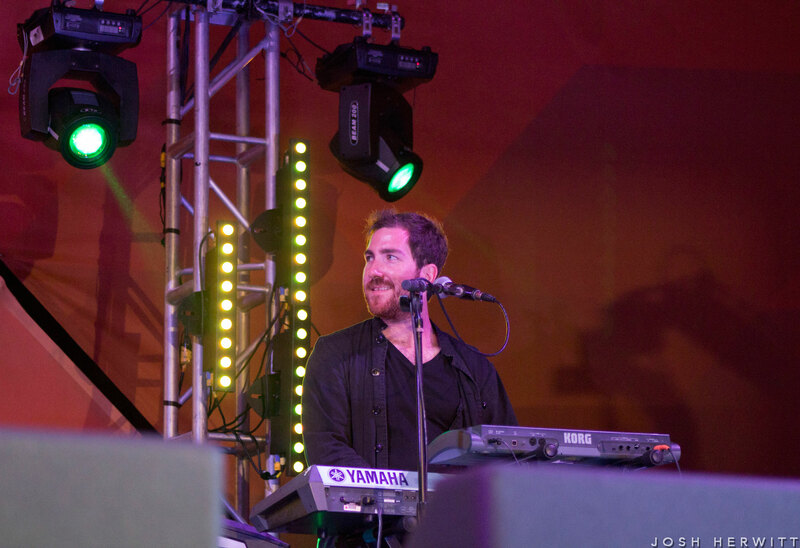 Kicking off the night were The Mynabirds, the Omaha band fronted by pianist Laura Burhenn (formerly of Washington D.C. indie outfit Georgie James) that released its third album Lovers Know just a couple weeks prior.